At Fluorolab we understand that results are what matters most. That’s why we make Fluorolab’s FEP Petri Dish Liners from high performance Teflon™ FEP fluoroplastic instead of polystyrene or glass like other petri dishes. 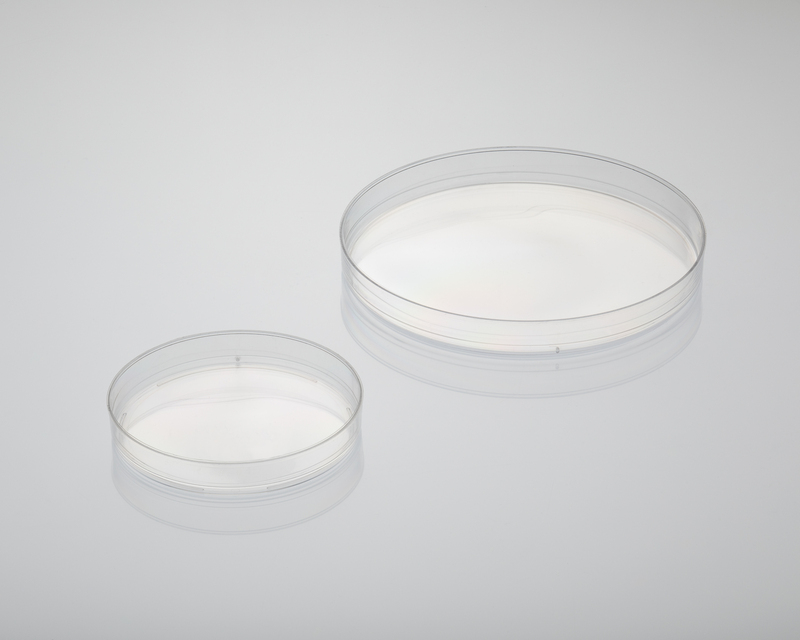 Our petri dish liners are available in three sizes; 50mm, 90mm and 140mm. 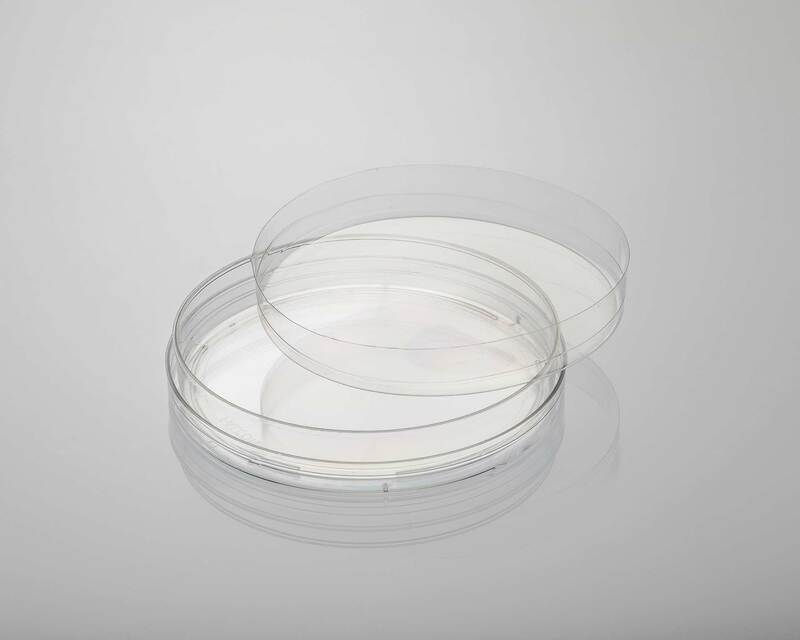 All of our petri dish liners come packaged inside polystyrene petri dishes to help protect them during shipping. Once you receive your liners, you can continue to use them in the packaging dish as a liner or remove your liners from the packaging dishes to use them as a stand-alone dish. 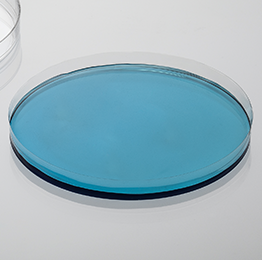 Using Fluorolab’s Petri Dish Liners is the best way to prevent material performance from sabotaging the results of your hard work. If you have any questions about our Petri Dish Liners please contact us.